We have another Chapter in Ohio! 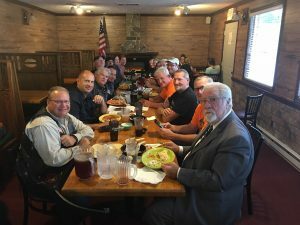 The Ashtabula, Ohio chapter is now getting smaller due to the fact that we have now branched off into two new chapters this year. The Minerva, Ohio and now the Hocking Hills, Ohio chapter. 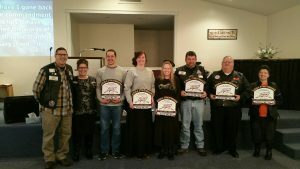 We got a chance this month to go down to New Straitsville, Ohio to present patches to the Hocking Hills, Ohio Chapter. 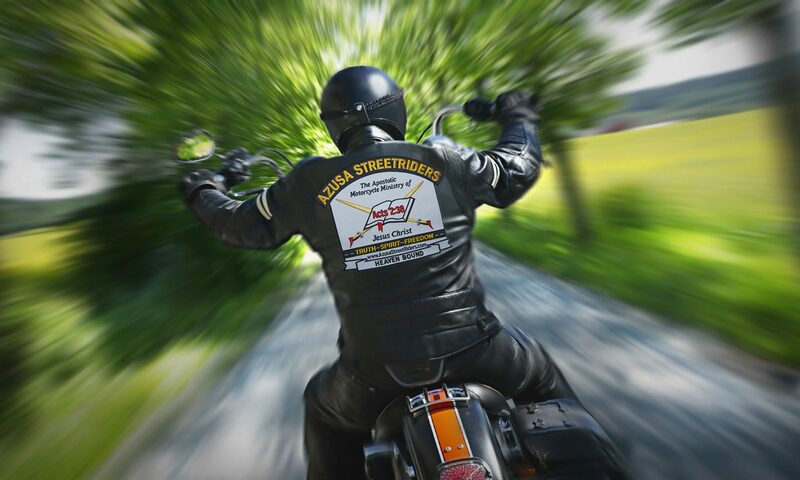 We are so excited for both Ohio Chapters as they minister and reach the lost through Azusa StreetRiders ministry. 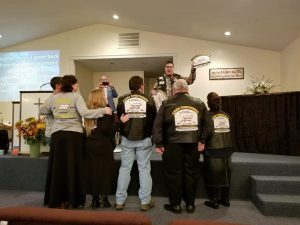 We want to Welcome Pastor Jeremy Carver and the Tri-Cities Chapter members to the Azusa StreetRiders Ministry. 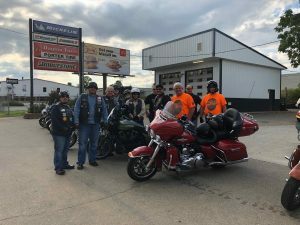 These guys have been riding as a group for several years and felt it was time to incorporate themselves into this ministry. They are definitely a great addition to this ministry and I am excited to see what the future holds for these Holy Ghost filled men of God.